Categories: All Products, Bio Control Agents. 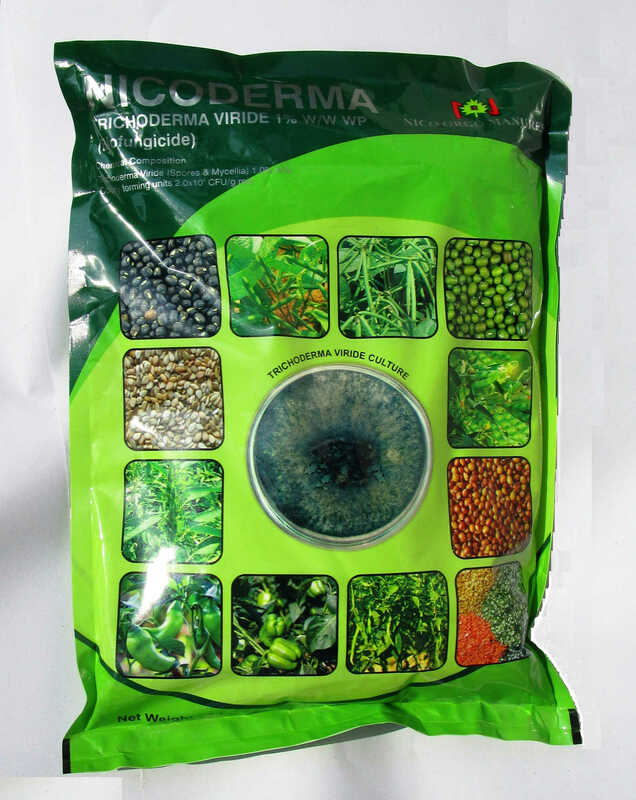 Tags: Nicoderma, Trichoderma viride. 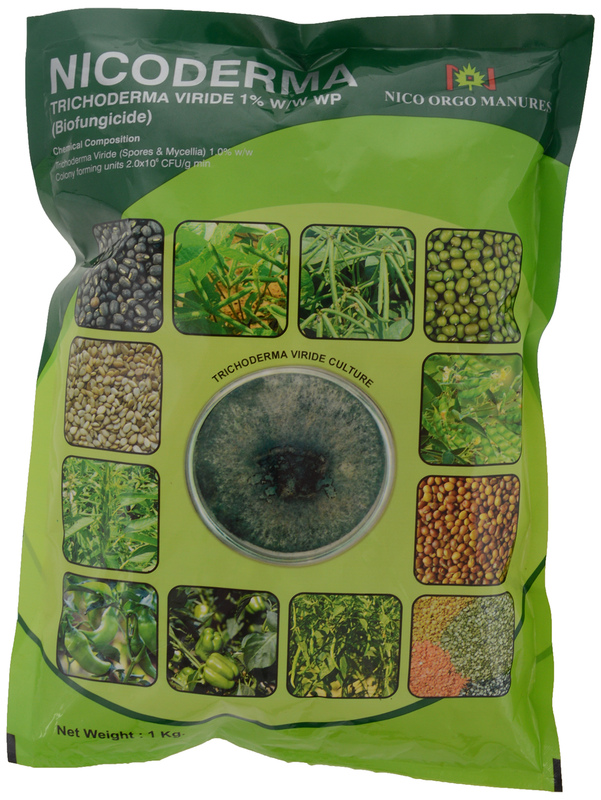 Trichoderma viride (2 x 108 cfu/gm. 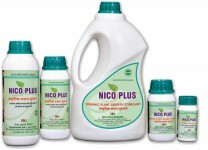 Minimum) Talc based formulation. 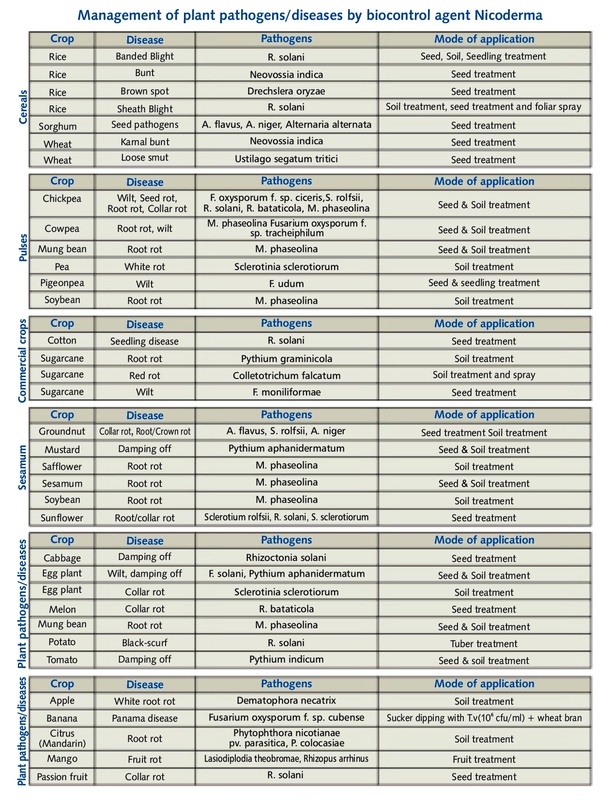 important crops, especially pulses and oil seeds. of studies and was at par with “Captan”. 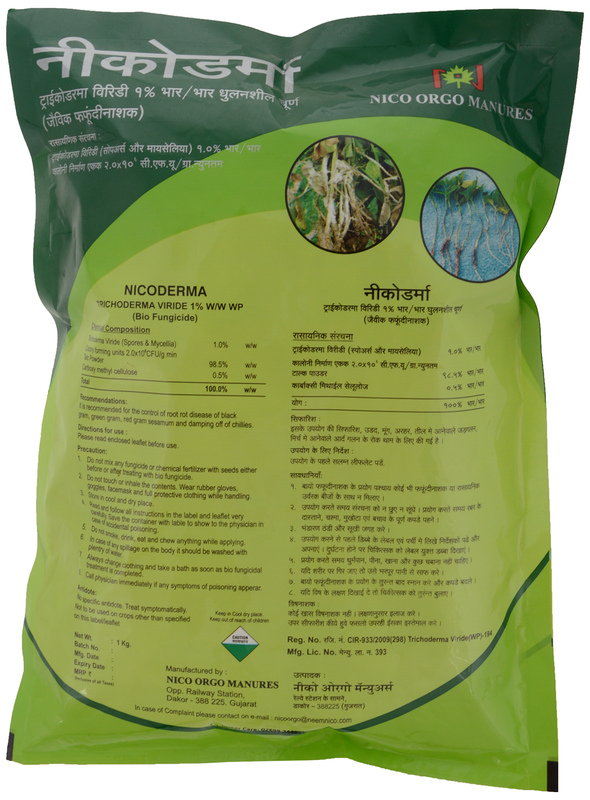 diseases such as root rot, seedling diseases, charcoal rot, wilt, damping- off, collar rot, etc. caused by Macrophominaphaseolina (Samiyyapan et. al, 1987). 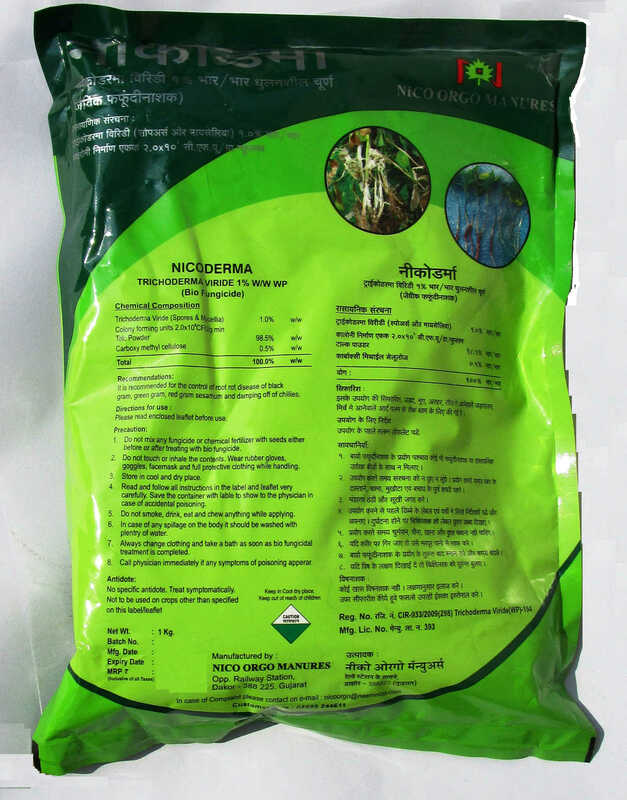 matter, resulting in increased availability of micro nutrients to plants.